Oh these are just so so so cute! 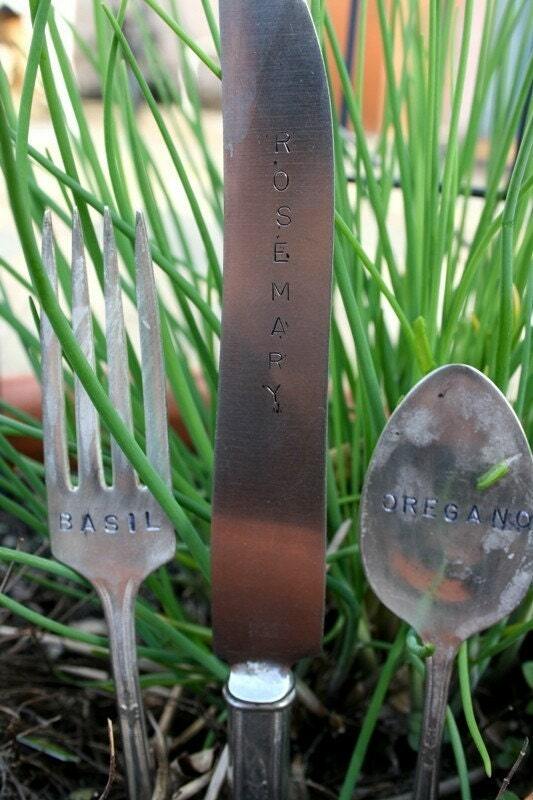 They are hand made by Beach House Living using vintage silver cutlery. Adorable! Visit their store on Etsy, visit their lovely blog here. OMG, I love love love this.